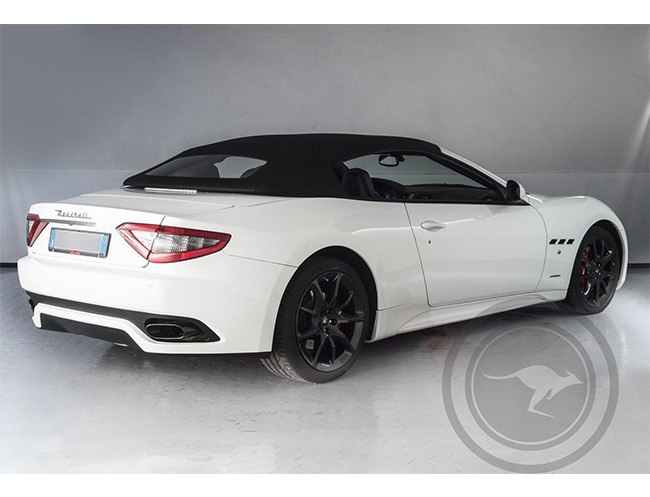 Maserati Gran Cabrio is made to excel, specially the Gran Cabrio Sport Stradale, which mixes its unique Italian design with a inimitable fluidity driving,giving this car an unmatched driving pleasure. 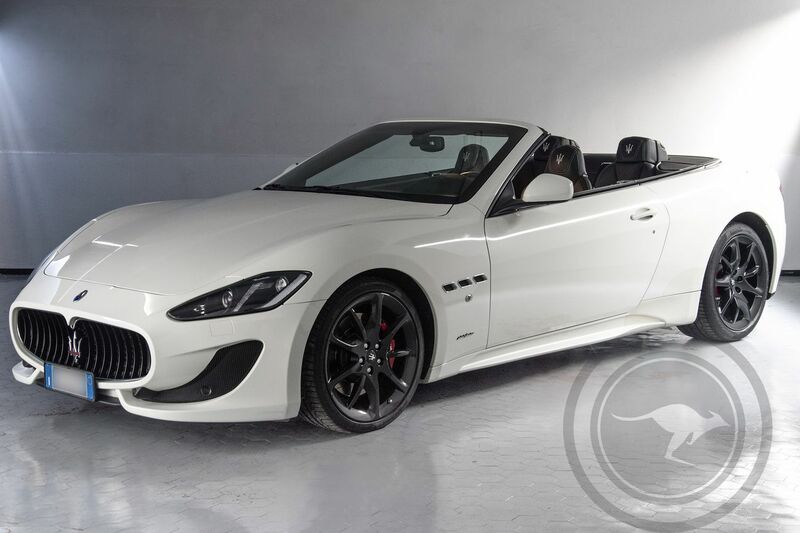 Maserati Gran Cabrio Sport Stradale is the first real four-seater car of the Modena car company; the inside vehicle is in fact,way much superior compared to the same segment rivals guaranteeing the whole comfort requested for four adult people surrounded with an elegant and luxury vehicle compartment, with high manufacture quality materials such as alcantara and leather. 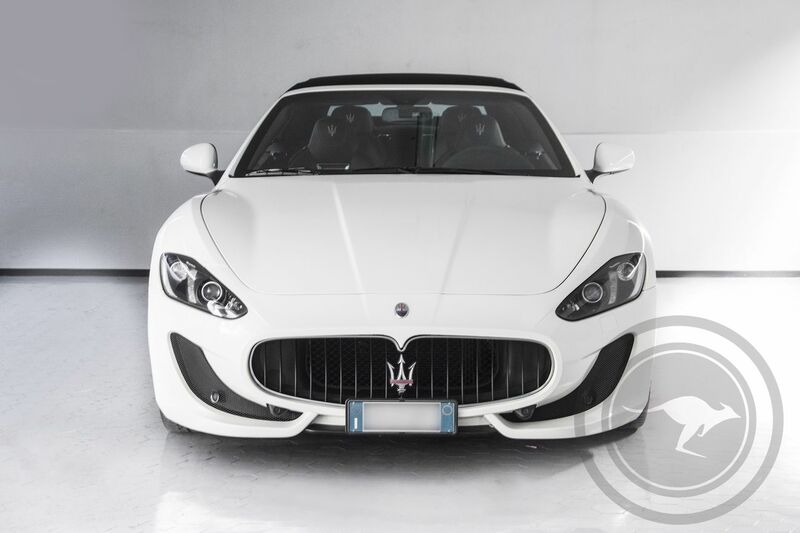 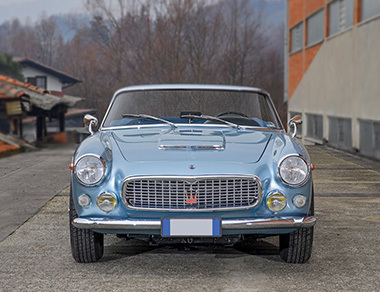 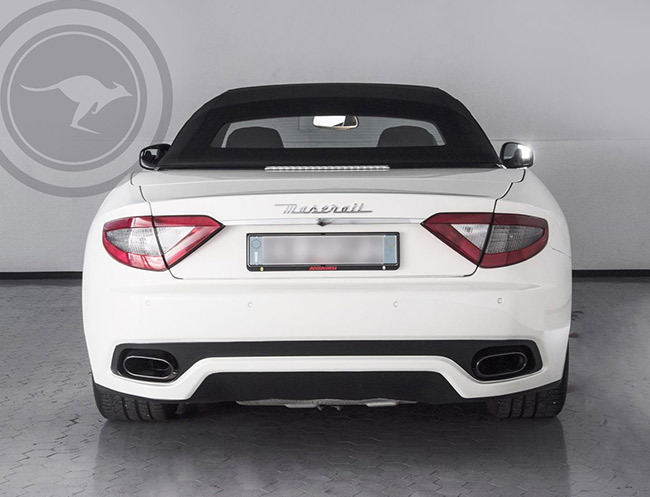 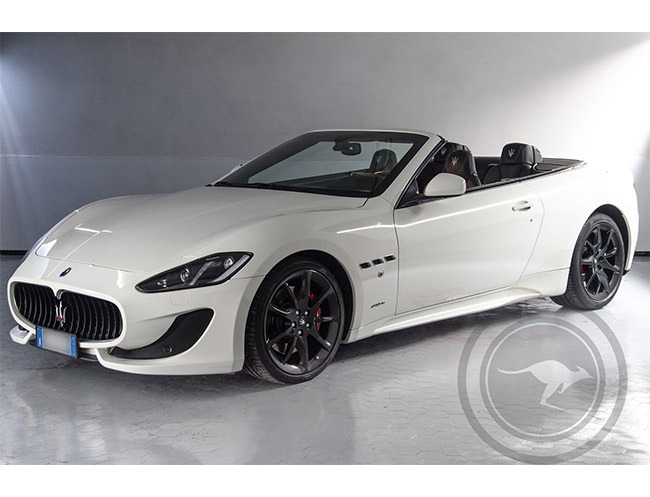 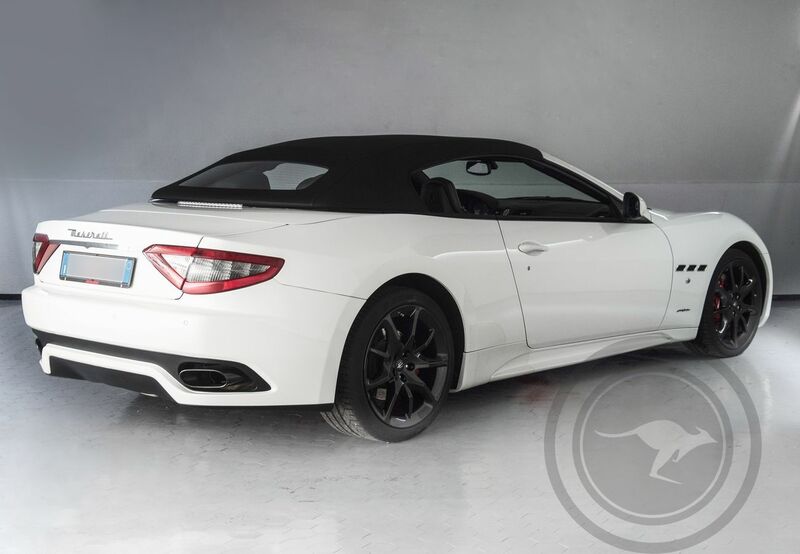 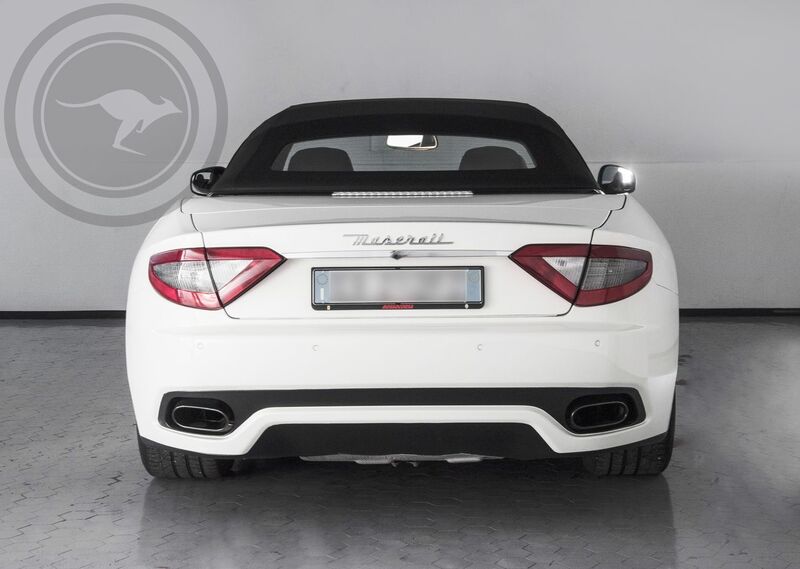 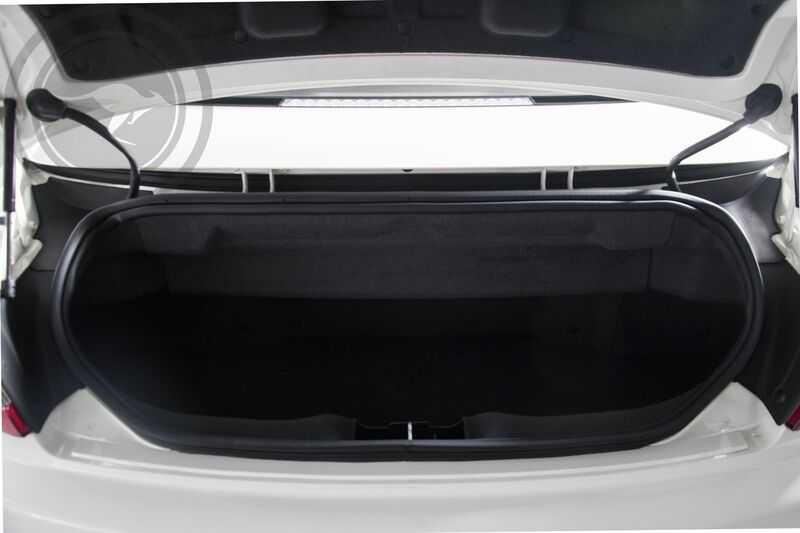 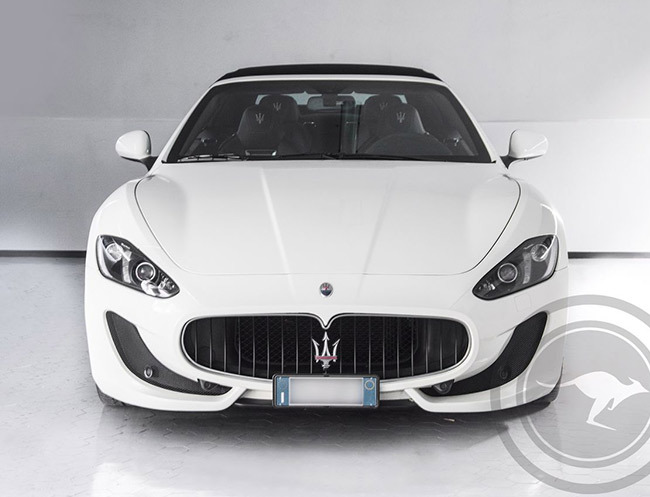 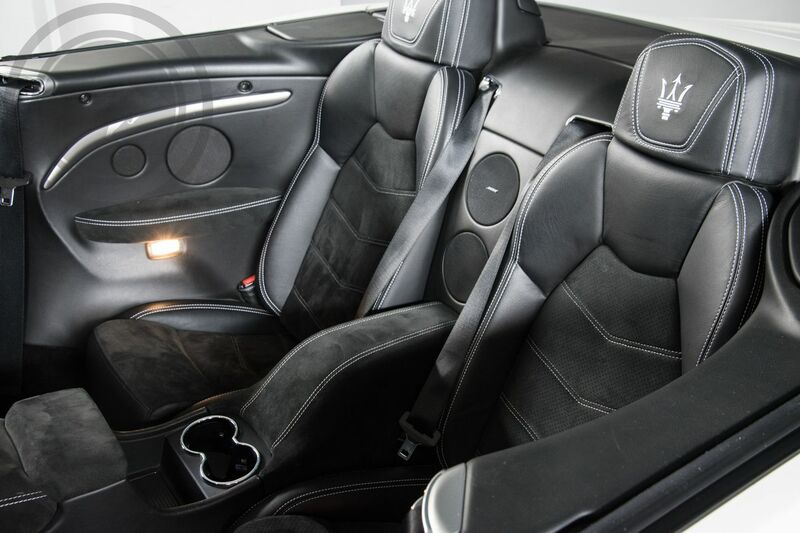 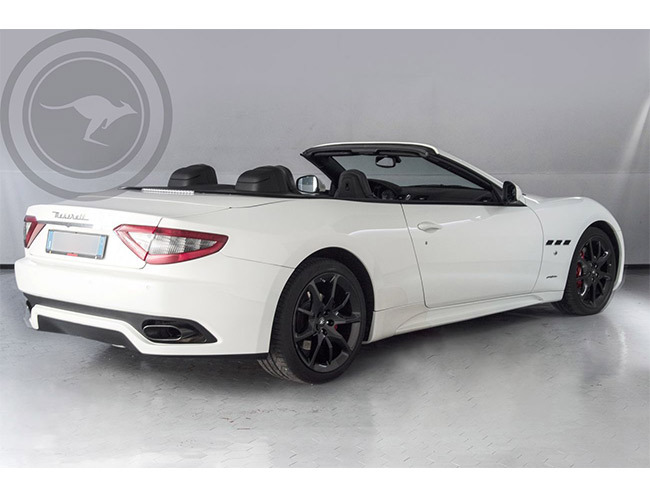 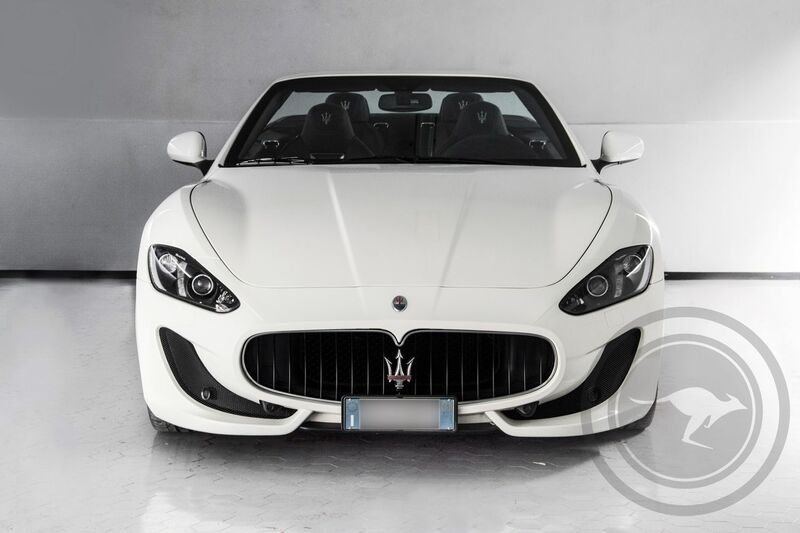 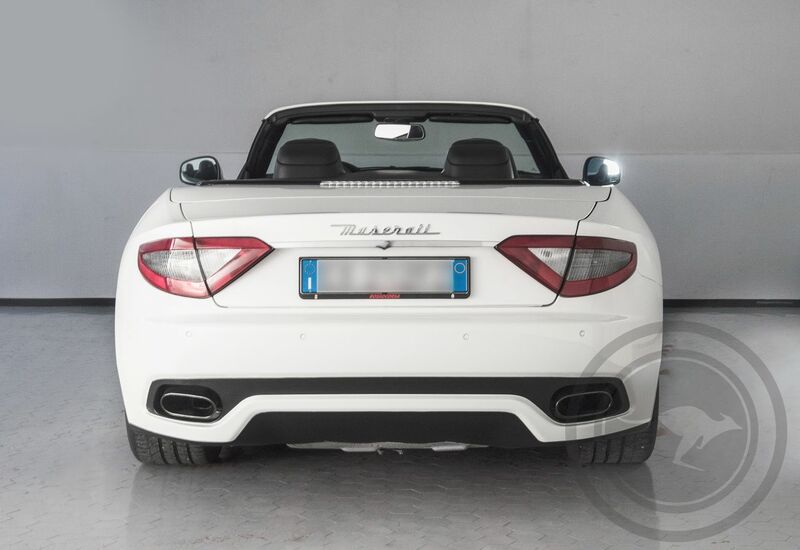 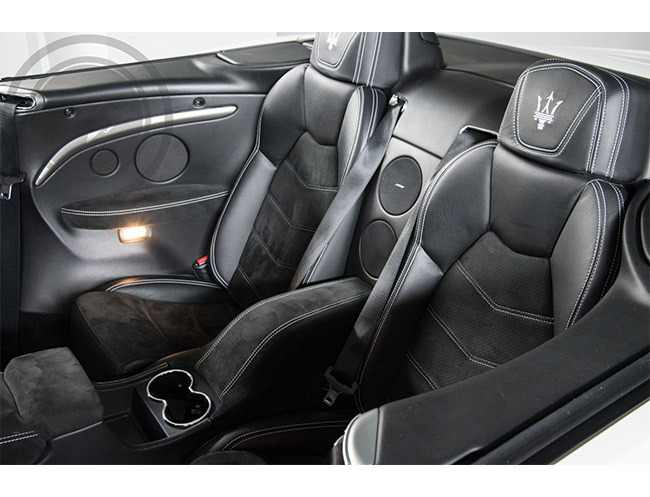 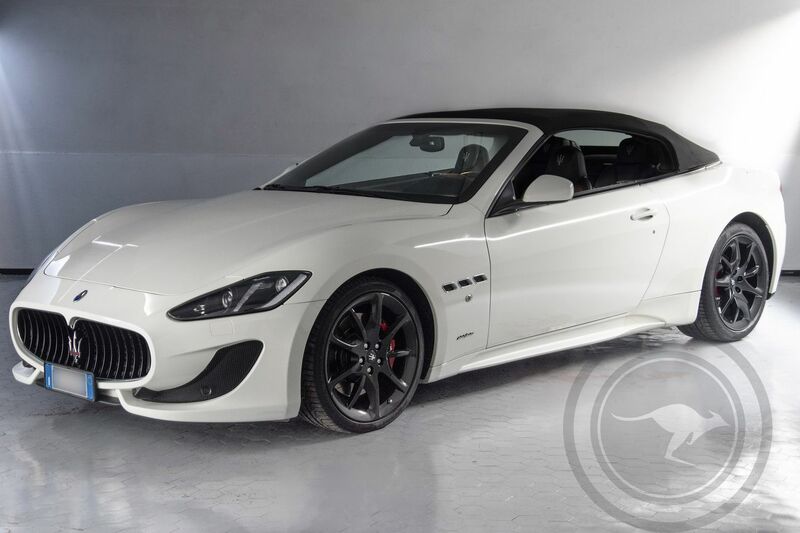 A very charming vehicle identified by his elegance inside and outside and a aerodynamical shape, gives this Maserati a mix of luxury and sportive feeling. 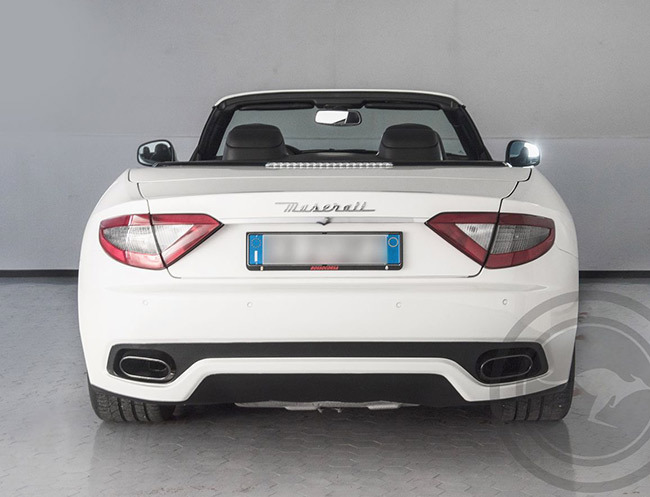 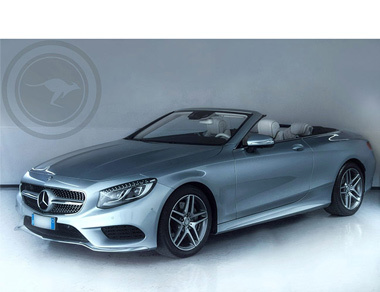 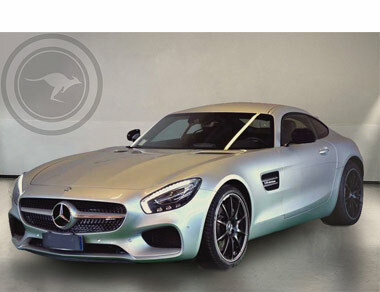 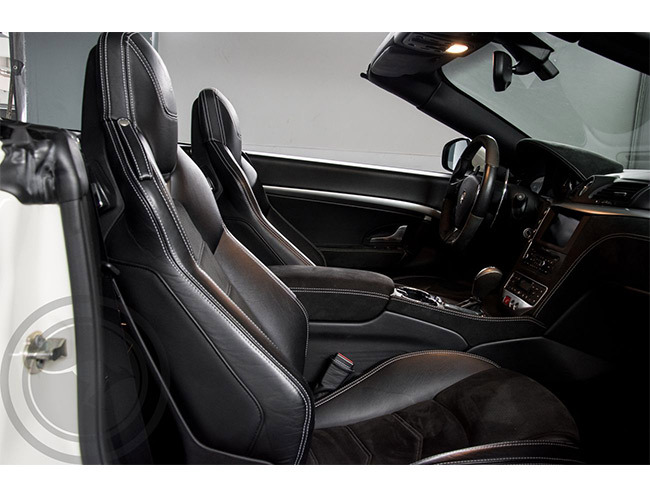 Two philosophies' car - coupè sport and roadster cabrio - just in one, you could switch just with the push of a button for a blasting driving experience. 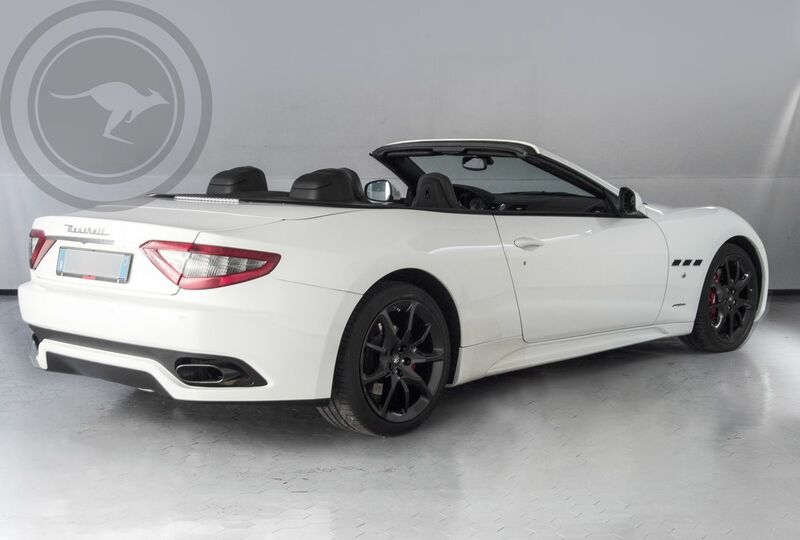 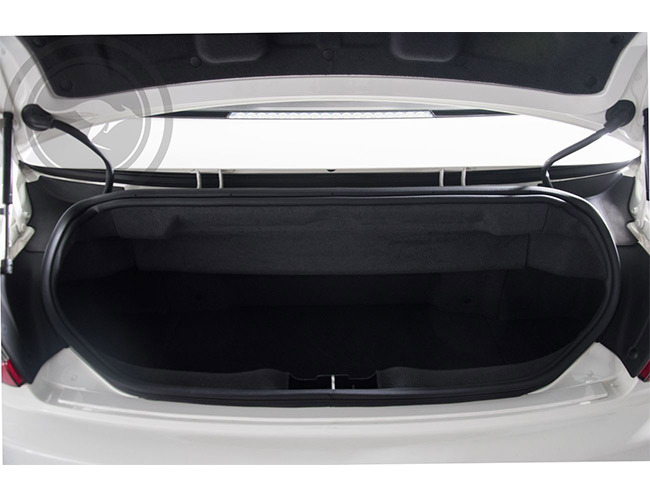 Under Gran Cabrio's long hood, beats a V8 4.691cc engine that thanks to its aggressive exhausts will literally makes a unique symphony for your pleasure's ears, you wouldn't easily get over to. 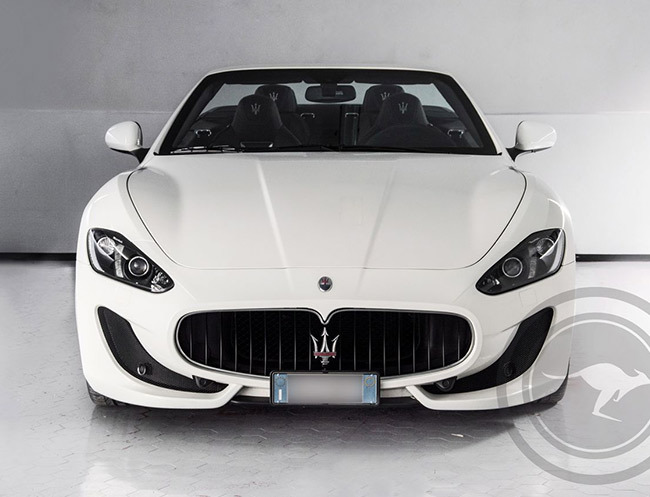 You just have to rent this banshee from our Joey Rent fleet and live an unforgettable experience; we are at your complete disposal for any quotation or any further infos.